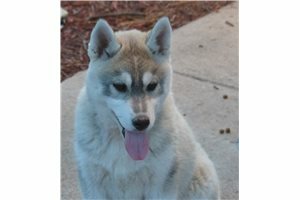 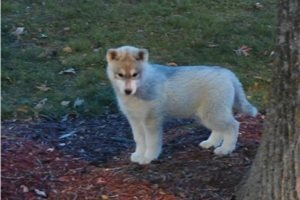 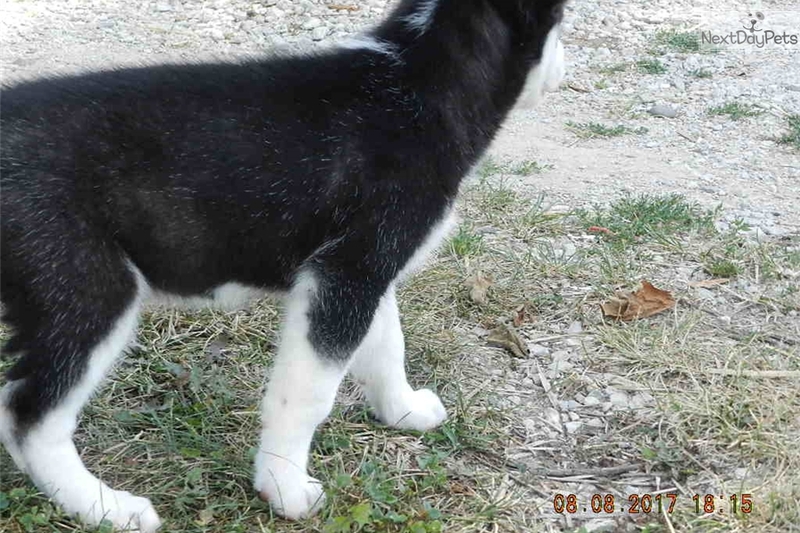 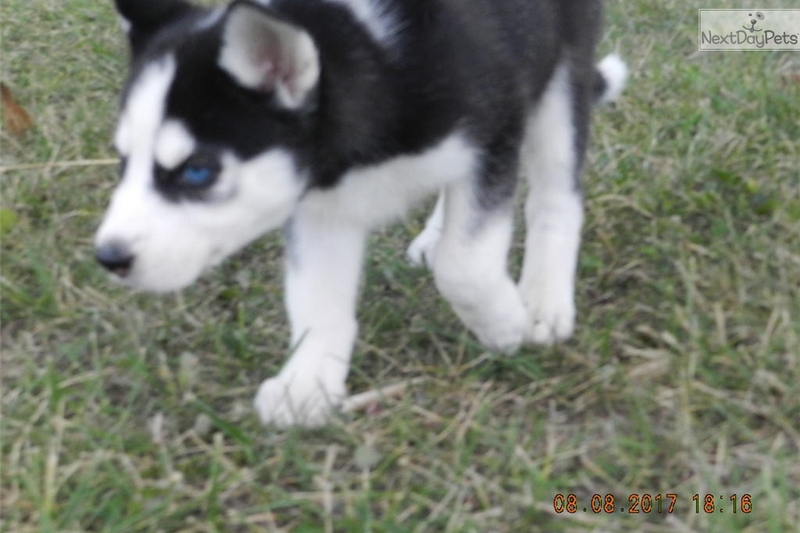 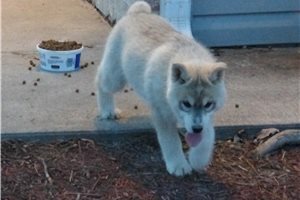 This Siberian Husky nicknamed Ambers Girl sold and went to a new family. 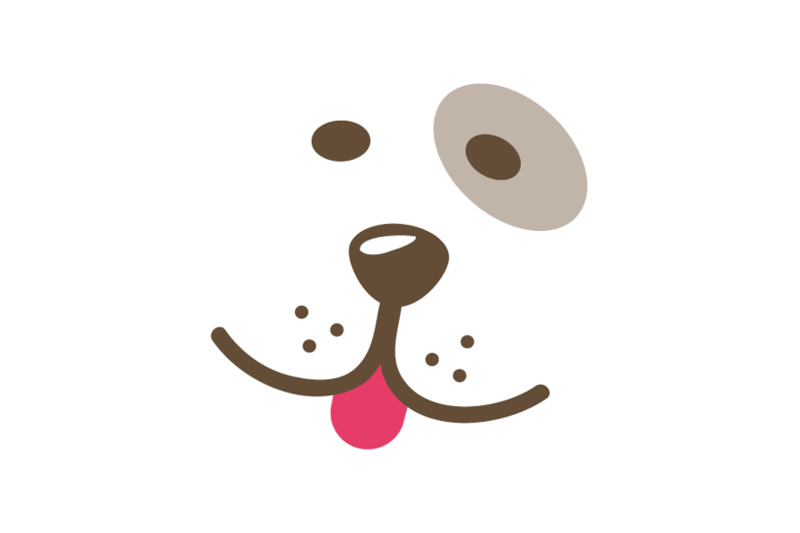 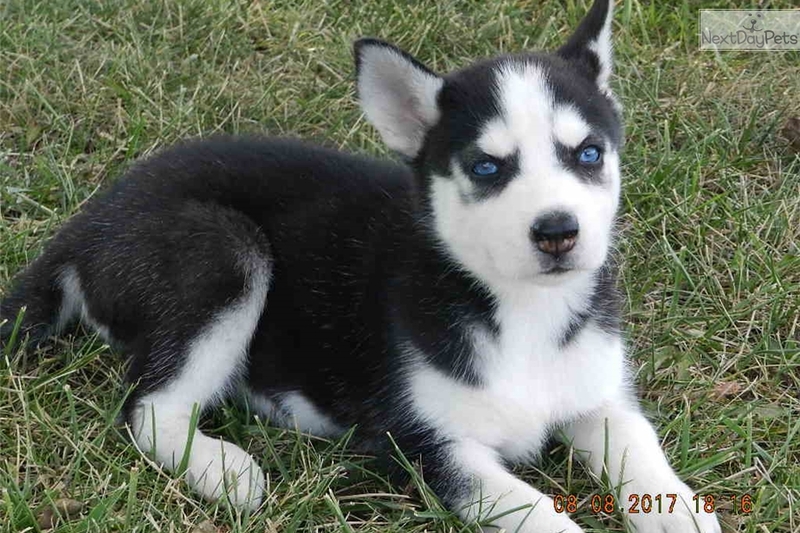 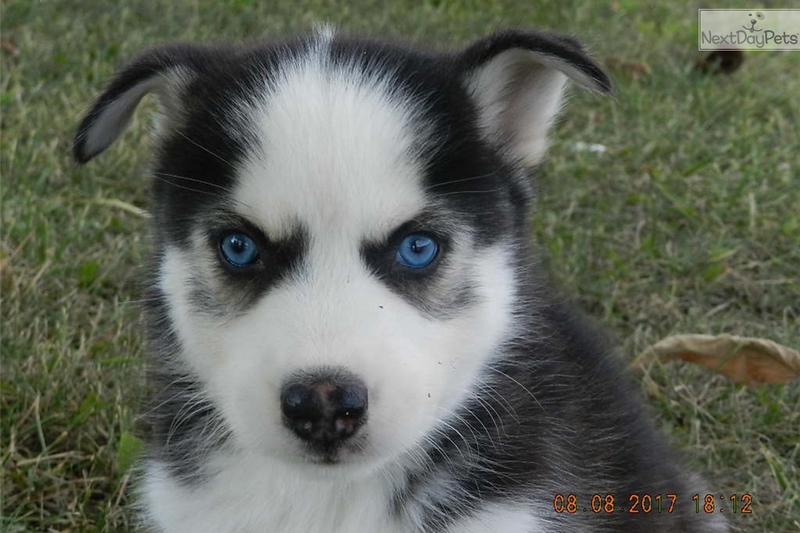 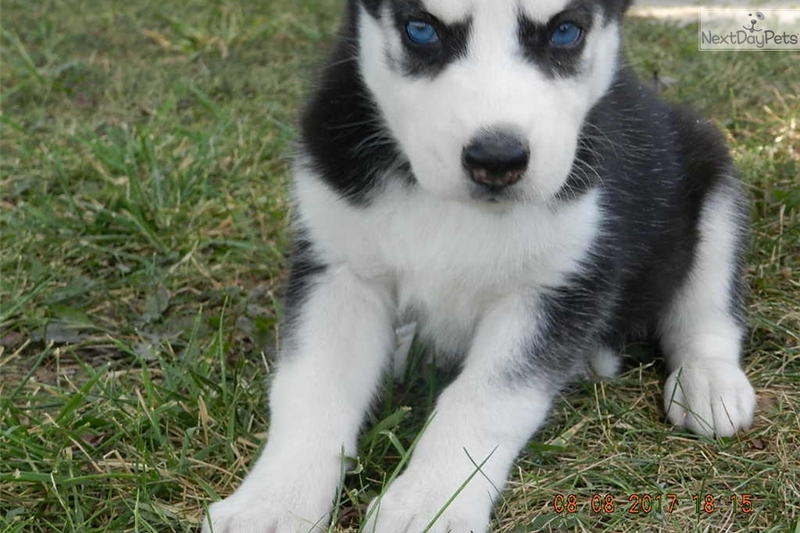 HEALTHY FAT FREINDLY BLUE EYED HUSKY. 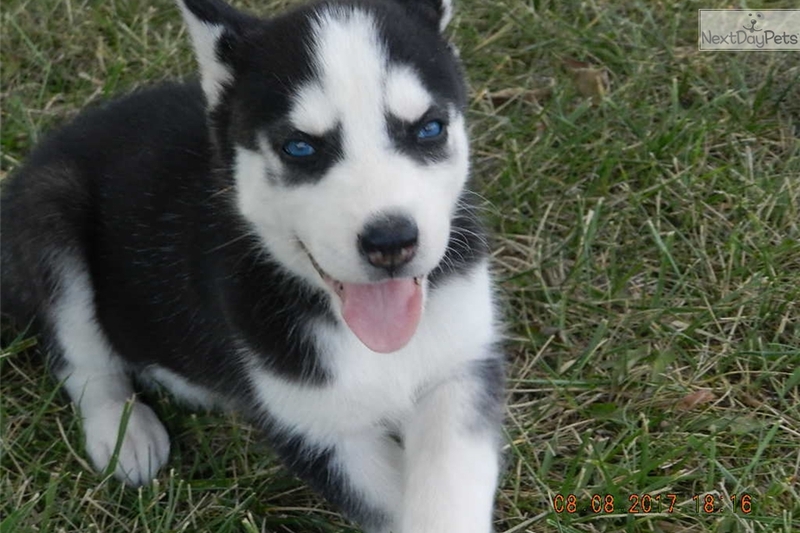 MOTHER and FATHER ARE BLACK AND WHITE PUPS VERY FRIENDLY.